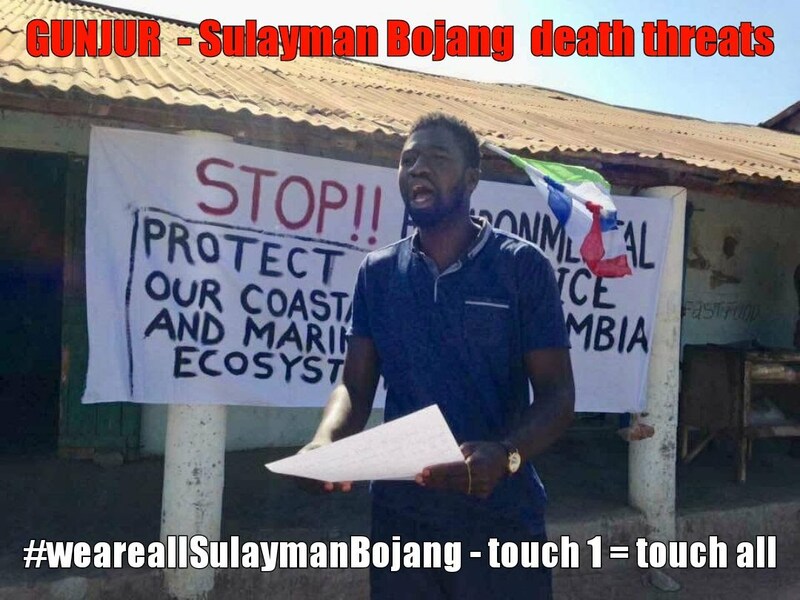 The leader of Gunjur’s six, Sulayman Bojang has received death threats to desist from his environmental advocacy against the environmental pollution orchestrated by one Chinese Company Golden Lead. According to Mr Bojang two unknown men, dressed in a plain cloth visited his house late in the night while he was on his bed to warn him that his advocacy against the Chinese company could lead to his untimely end if he did not desist from his activities. On Sunday 6th May 2018, Gainako published an article on the detention of six environmental activists for peacefully assembling in Gunjur. 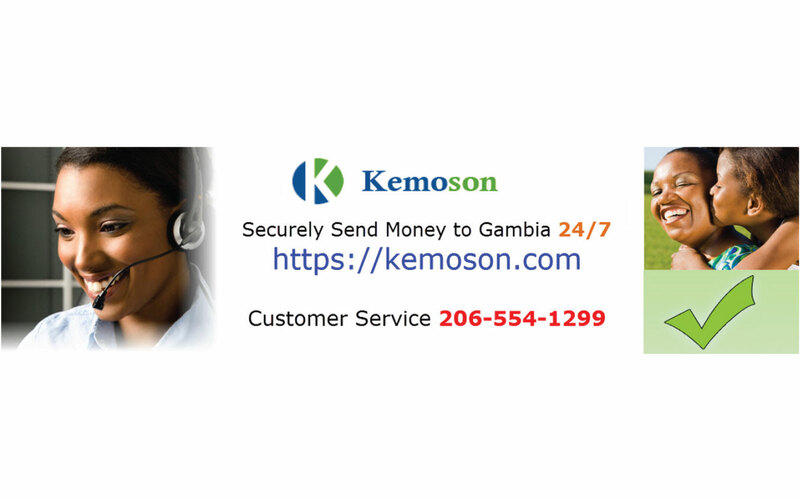 All six were released the next day on bail despite the alleged attempts of one Alhagie Conteh who imposed on Security Officers to detain the youths for three days. Many activists and human right groups are not satisfied with the bail requirements which facilitated their release prompting calls for their unconditional release. The International Community including the Centre for Human Rights Development (CHRD) has demanded the unconditional release of all six activists and for their charges to be dropped. Demanding the six environmental activists continue to report to the Police Station is an opportunity to intimidate them at every visit and also an opportunity to distract them from their advocacy work. Now, that these six youth have been bailed (which costs money) they must spend more money to visit the Police Station and report which could affect their criminal records and brand them as criminals in the eyes of the law. 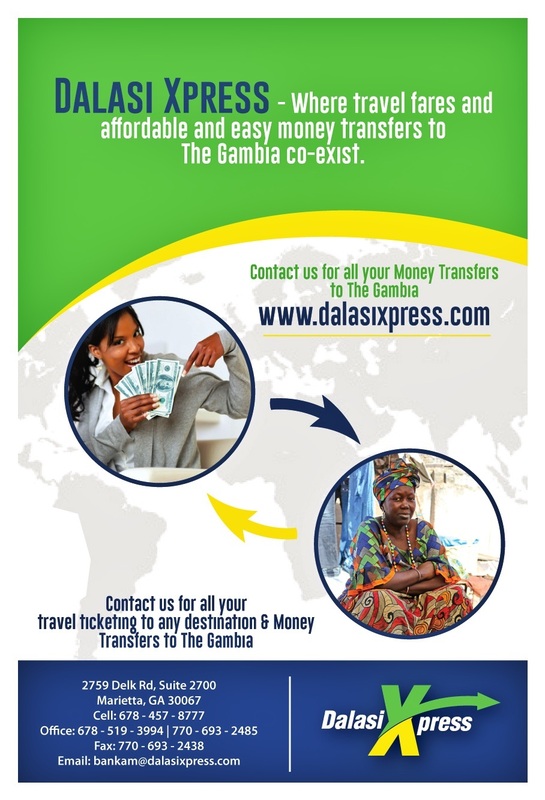 Gainako decided to contact Sulayman Bojang in a telephone call interview after reporting to the Police Station on May 8th at the Brusubi police station. He stated that on Monday night after his release two men all dressed in plain clothes arrived at his families compound, knocking on his door. As he opened the door he was surprised to see two unknown men standing in front of him. 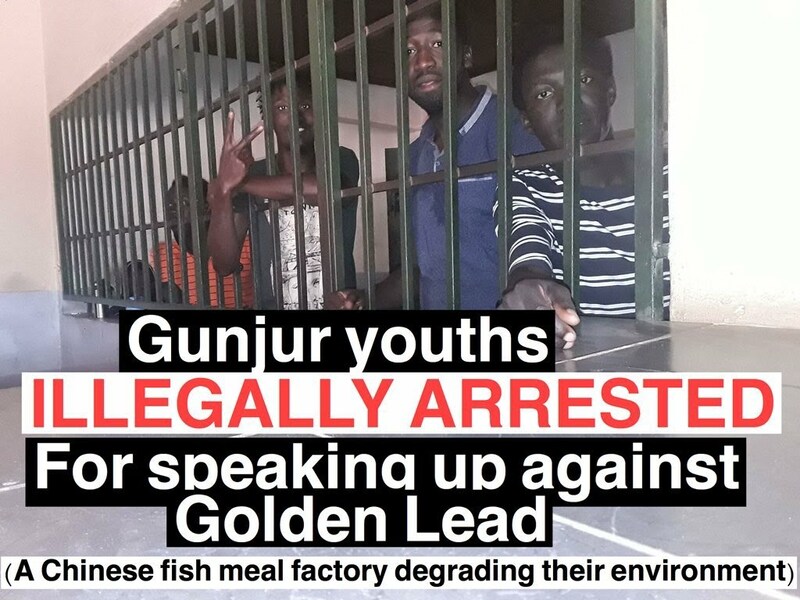 The unknown men who did not introduce themselves started to intimidate him, warning him to stay away from the Golden Lead Fish Meal company or risk losing his life. He pointed out that he does not feel safe at the moment because of the type of threats he received from the two unknown men wearing plain clothes whom he added might be from the government State Intelligence Service, SIS. He stated that there can be no interest that a government can take against his own people. 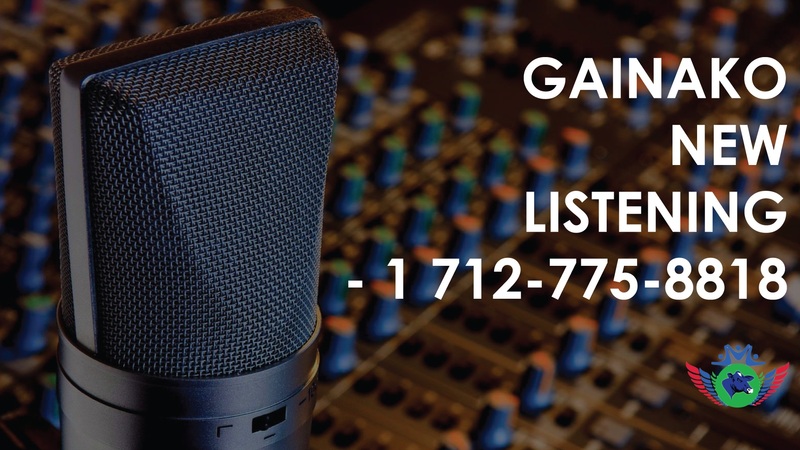 Coordinator of Gambia Environment Movement, Lamin E. Fatty Coordinator, stated to Gainako News that the recent death threats on the same night that Gunjur’s six were released were a direct assault on the principles and dictates of the constitution. He mentioned that section 19 sub-sections 1 has provided security for everyone irrespective of your ethnicity, religion, status or ideology should be provided with security and this he said includes person’s life. He mentioned that the arrest of Sulayman Bojang and others is a coward decision from the government which he said is only aimed at instilling fear on its own people in order to derive personal interest in the expense of the country. ‘’The actions of those that threatened Sulayman, in my opinion, are barbaric and such actions have no place in a 21st century civilise society. As a result, I challenge them to come out plain if they believe in their course, failure to do so will brand them as coward agents of a neo-colonial force,’’ he concluded. 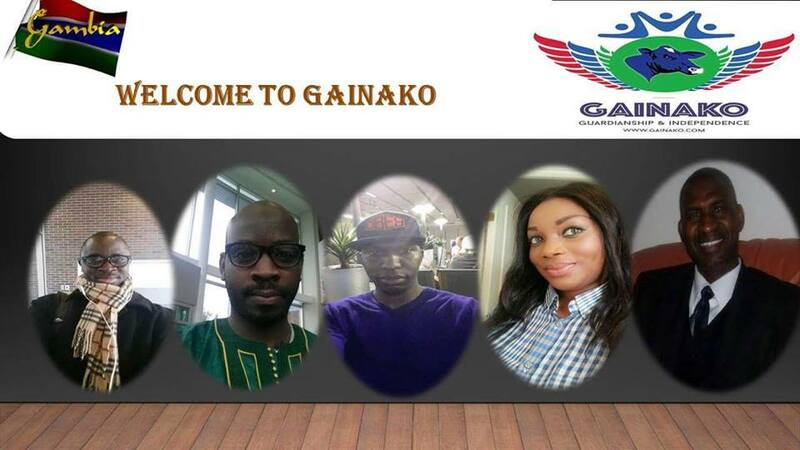 Gainako News will be making efforts to confirm the role of the security apparatus in the Golden Lead saga, who ordered two plainclothes officers to visit and threaten Sulayman Bojang on the night of his release. The authorities should investigate this if matter and bring those responsible for intimidation and threats to book immediately. Sulayman Bojang should consider filing a Police report and insist on the authorities to get to the bottom of this.